Cut-out or relief typically in metal or wood. Most often a geometric pattern. Also used to describe a two-dimensional pattern (in wallpaper or tile for example) that looks like a cut-out or relief. , fretwork started thousands of years ago by adorning Egyptian furniture. It was immensely popular during the Victorian era when houses were dripping in fretwork designs. Work was done by intricate hand saws until the 1920s when electrical motors were introduced. You can put fretwork designs on furniture, walls, use as architectural details, as window covers, as screens. As a pattern it can be put on wallcovering, curtains, bedding, rugs, and tile. Fretwork patterns are immensely popular right now, but to keep them from looking dated later, stick to timeless patterns and materials. Or else you may have to wait a decade or two before bringing it back from the attic (hello brass!). This is a wonderful way to add texture and pattern into a space. Can you tell this home designed by Scott Snyder is located in Palm Beach? A Chinese fretwork desk stands in for a bar in this home. I love the shadow cast on the wall from this fretwork screen designed by Dorrington Architects in Auckland, New Zealand. Fretwork wallpaper envelopes this bedroom designed by Jeffrey Bilhuber. Fretwork screens add an architectural element, allowing for privacy as well as light in this apartment designed by James Aman. What: Back-painted glass so design show through on front using gold- & silver-leaf. History: There is a long tradition of this technique in Italy, examples as far back as pre-Roman times. It was revived in Italy in the 13th century and then again by Jean-Baptiste Glomy, a French art dealer and decorator to which the technique received its name. Use: Used to gussy-up furniture, mirrors, frames, and other decorative objects. Since it is made with gold & silver-leaf it is not inexpensive. But it adds dimension and layers to an object that nothing else can. Great for adding a bit of glam to a space or introducing furniture that is not visually heavy. Light bounces around and is softer than plain mirror or glass. Eglomise mirror featured in Michelle Smith home. Celerie Kemble Kips Bay Showhouse 2011 featuring eglomise ceiling by Miriam Ellner. Geoffrey Bradfield designed home in Palm Beach with intricate eglomise bedside table. What: Ornamental edging and trims applied to curtains and furniture, often just called "trimmings" today. History: Passementerie origin is in France, the first known use is in the 18th century. No doubt to adorn lavish homes and people's clothing. There are several different kinds of trimmings that are considered passementerie: gimp, braids, trims, tapes, fringe, tassels, cords, piping, & tie-backs and further descriptions include the materials used: embroidered, beaded, pom-pom, leather, etc. For example you can have leather tassels and leather piping, there are fringe pom-poms, and pom-pom trim. Use: Some passementerie is purely ornamental and others serve a purpose, such as preventing a cord from unraveling or tying back curtains. Since people are living much simpler today passementerie is used less often and is generally not as fancy as it once was. Simple trim around a lampshade or to frame and finish a wallpaper. A 2" plain braid placed on the leading edge of curtains or a border around pillows. Passementerie can add a small amount of detail that will finish a space. Keep it tone on tone if you're afraid of commitment. You can also add a tassel to your furniture key or tiebacks. Alessandra Branca used trim around chair seats and on curtains. Waldo's Designs used curtain tiebacks with tassels in Elizabeth Taylor's living room. Check out that fringe trim on the sofa and pillows in Ellen Niven's French home. Timothy Whealon used brown tape trim to frame the roman shades & on pillows. A greek-key tape trim adds just the right amount of detail to this home featured in Lonny December 2012. What: Tree of Life, this is a difficult one to describe in just a few sentences, but it is a common motif represented in many cultures, countries, ideologies and religions. Usually represented with roots in the earth, a strong trunk, and branches climbing into the sky. Often though these elements are present, it may not appear very tree-like because the tree of life can be geometric, abstract, modern or naturalistic. Often there are animals or birds near the tree or in the branches. History: The concept of the tree of life spans cultures, countries, and religions. Some interpretations are: evolution, underworld-earth-heaven, interconnectedness of all living beings, gifts from God, humanity, soul-physical body, and divinity. If you'd like to see how far-reaching the tree of life is check out its wikipedia page. 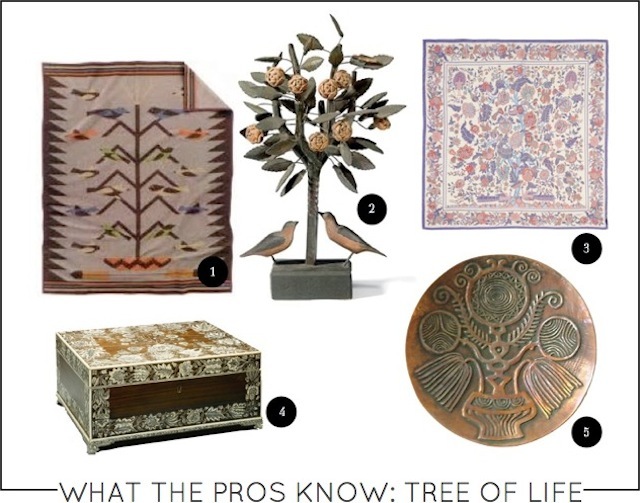 Because the tree of life is a concept held by many people it is widely available as a design on tapestries, textiles, pots, paintings, rugs and many other decorative objects from all corners of the globe. Use: The tree of life is depicted on many different types of decorative objects. It can be placed almost anywhere in your home from rugs on the floor to a textile hung on the wall. 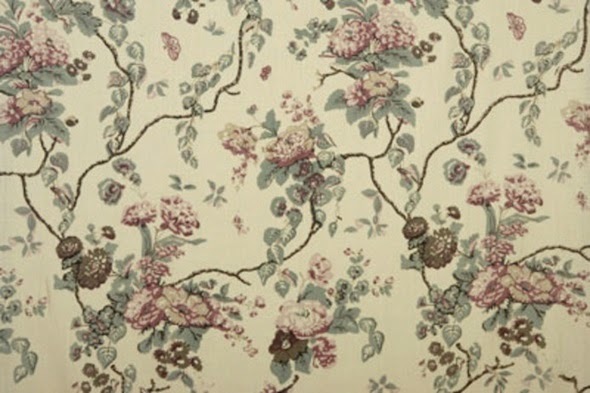 It is widely reproduced on fabric and wallpaper. You can find it on objects from Turkey, Greece, India, China, Ancient Egypt, Ireland, and so many more. So whatever your style, you'll find a tree of life for your tastes. My first introduction to the tree of life (can you believe this is where I used to have lunch?) This is also the document that he based his "Tree of Life" fabric on (see below). Michael Smith Incorporated Offices via One Kings Lane. What: Intricate metalwork filled with different colored enamel. History: Leave it to the ancient people of what is now Egypt, Syria & Turkey to create such beautiful and intricate works of art. First thin wires or strips of metal are adhered to the metal vessel (lamp, bowl, bead, bracelet, etc) creating compartments. These compartments are then filled in with different colored enamel and occasionally gems, stone, or glass. This art eventually spread to China and Europe. To be true cloisonné, the technique must be as described above and not painted on (Canton enamel) or in which the vessel has recesses made that are filled in with enamel (champlevé enamel). As cloisons translates to compartments in French. The price of a cloisonné piece can vary greatly and depends on the metal used for the body and the detail, size, and age of the piece. What the Pros Know: As you can see from the images below, cloisonné can fit in a wide range of styles and decor. Cloisonné will add a ton of color, but still gives a nod to the traditional arts. A single lamp or bowl can make a nice impact in a room and fits in many different styles from modern to traditional and everywhere in between. 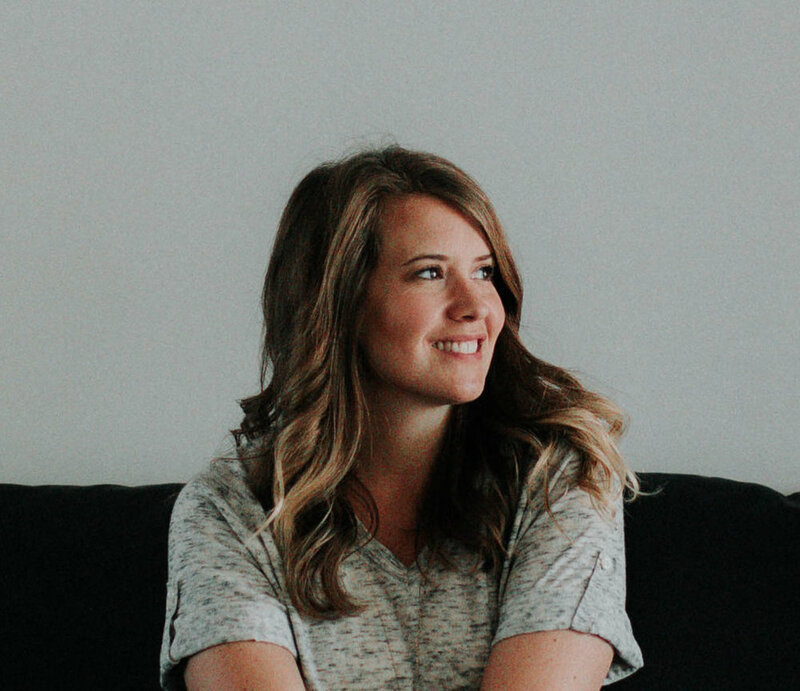 *This post originally appeared on La Dolce Vita Blog, I am continuing my contributor series there today by delving into the tree of life. Check it out.